Since winning the triple triple at the Rio 2016 Olympic Games, Usain Bolt has cemented his place as the greatest track and field athlete in history. 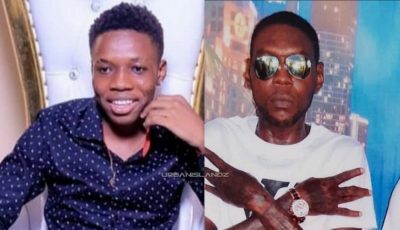 But now Usain Bolt greatness is being compared to that of the late reggae legend Bob Marley in terms if popularity and influence. After winning his 9th gold medal at the Olympic games, commentator Bob Costas famously stated that Bolt is now greater than Bob Marley. 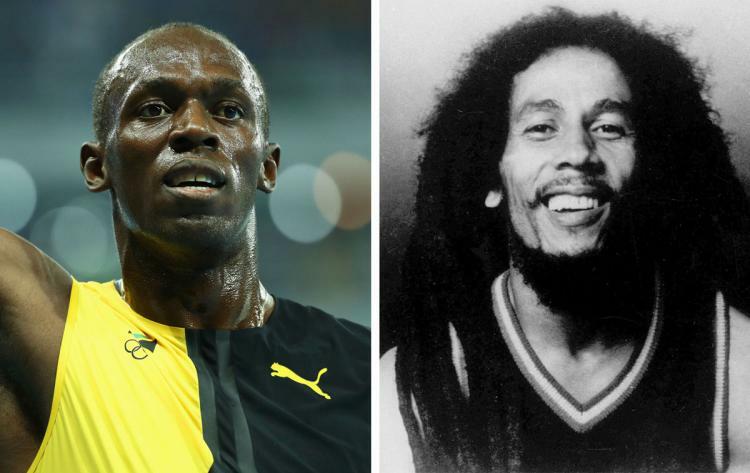 “Apologies to all you reggae fans but I think that Bolt has even outdistanced Bob Marley the way he outdistances the field,” Costas said. 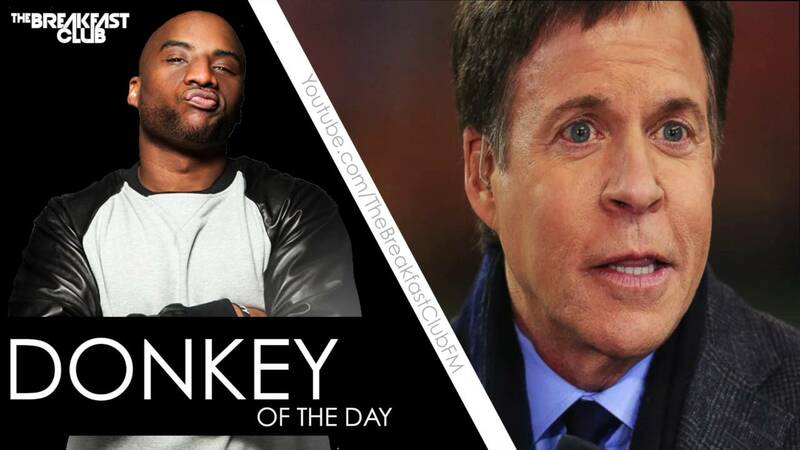 Apparently that didn’t sit too well with some reggae fans and fans of the late legend including The Breakfast Club co-host Charlamagne Tha God who gave Costas Donkey of the Day. A lot of fans on social media agrees with Charlamagne while others agrees with Bob Costas that Usain Bolt is greater than Bob Marley.